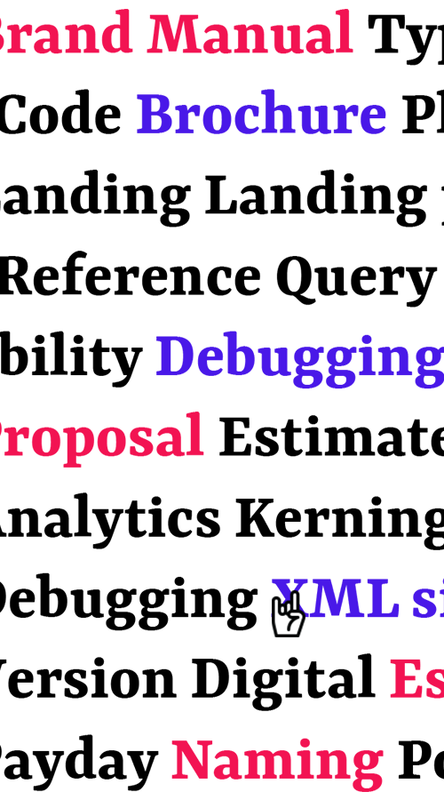 Demisol is a free coworking space in Brasov, Romania dedicated to hackers, designers, developers, marketers, troublemakers and other disrupters. 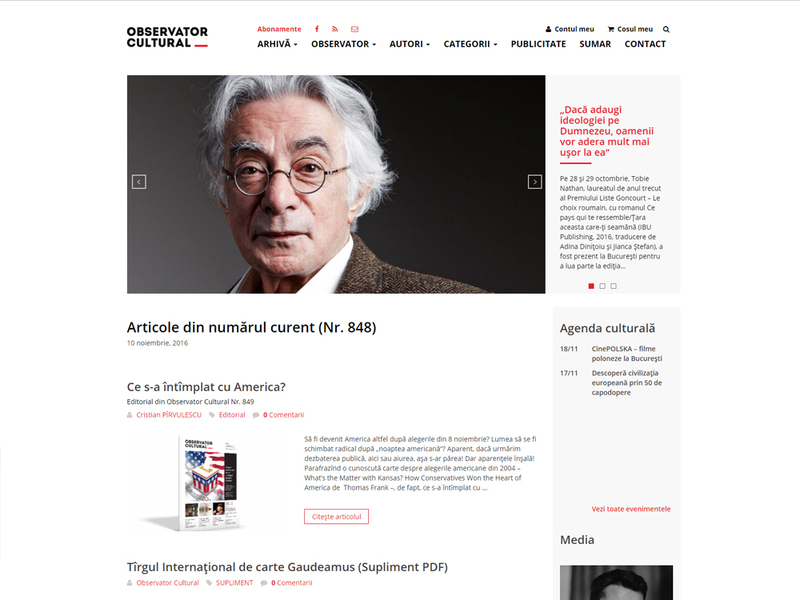 A project powered by the digital agency High Contrast. 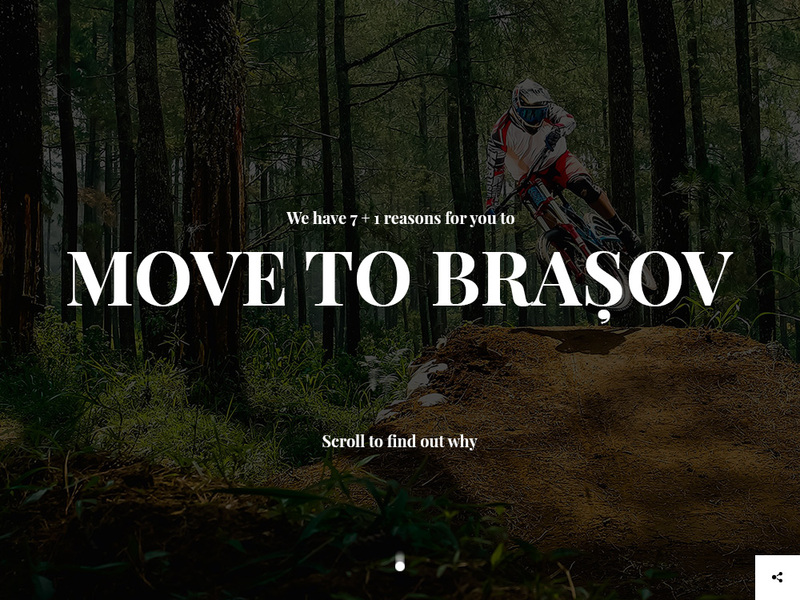 Move to Bra?ov is a campaign created to attract passionate developers, designers or marketers to live and work in a beautiful and lively city. 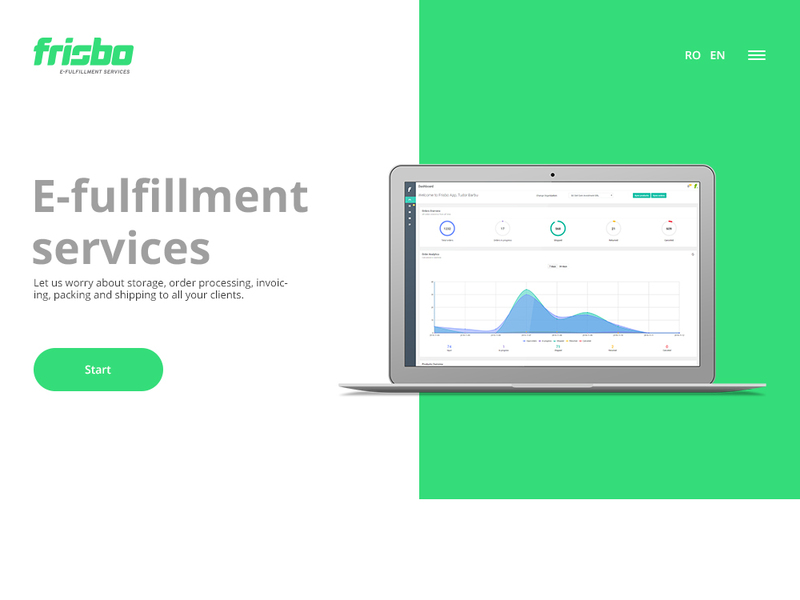 Frisbo is the e-fulfillment service that takes care of e-commerce projects from storage and invoicing to packing and shipping. 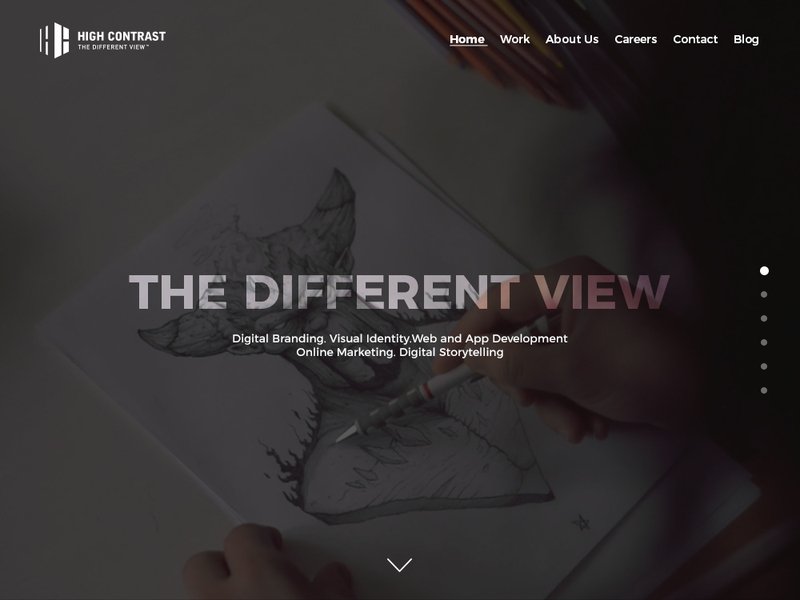 High Contrast is a full-service interactive agency. 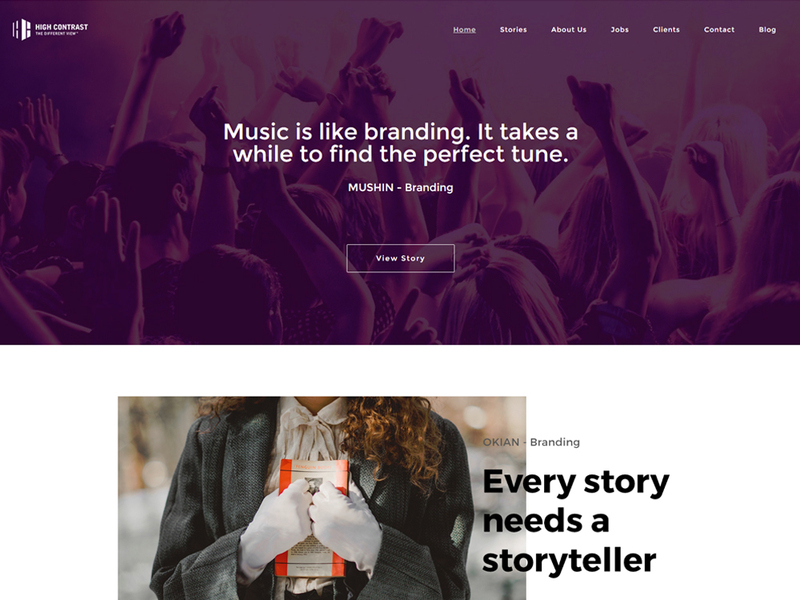 This is a showcase of our latest projects, a website based on stories with a focus on the creative process and the fun behind the work. 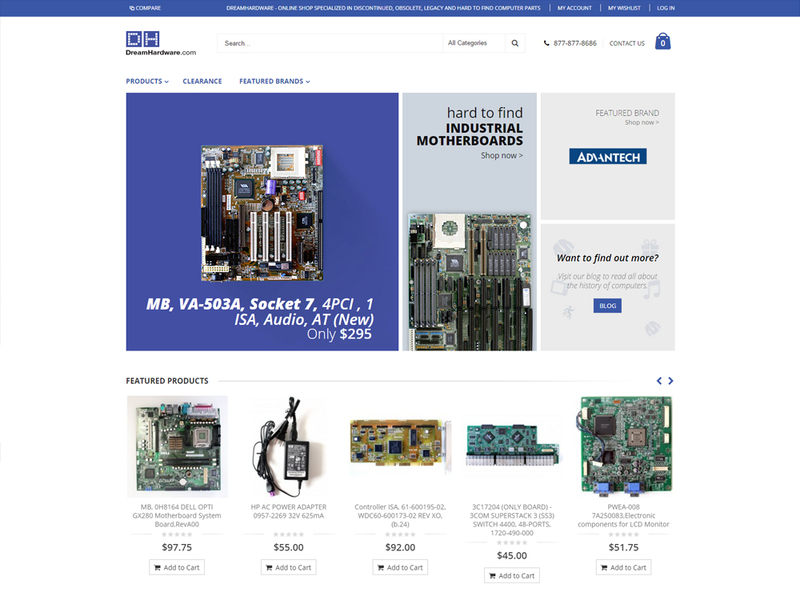 The most efficient and easy to use online shop specializing in discontinued, obsolete and hard to find computer components. 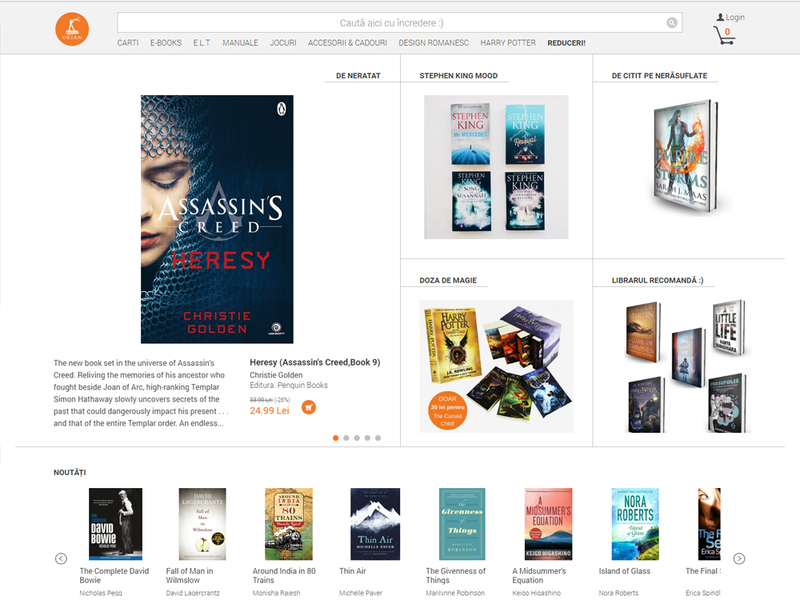 The biggest Romanian online bookstore. Explore a world of knowledge! 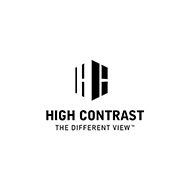 High Contrast is a multidisciplinary interactive agency specialized in the development of innovative, fresh, productive media solutions. Mixing a young spirit with an aggressive attitude, professionalism and long-time experience, we create concepts that will position you for success.